Here is previous English version. Our club is active around Tokyo. And, an activities range is extended to the Japanese whole country as well. 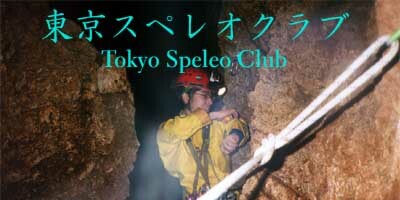 We can guide caver or speleologist which came to Japan to the cave. It can be continuously active again, too. Make contact with us if you are interested. Former Web site (Japan Speleo Information) of this address was abolished.